Next party: Swinging at the PBC with Steve Arié and the Swing Shots (9th August 2017). We're ending our next beginner block with a BANG at the Petersham Bowling Club. Steve Arié isn't just a budding lindy hopper, he's a jazz musician! 7.30pm Live music with Steve Arié and the Swing Shots. Wait, who is this Steve Arié? You might have seen him playing bass in Andrew Dickeson's immensely popular Blue Rhythm Band. 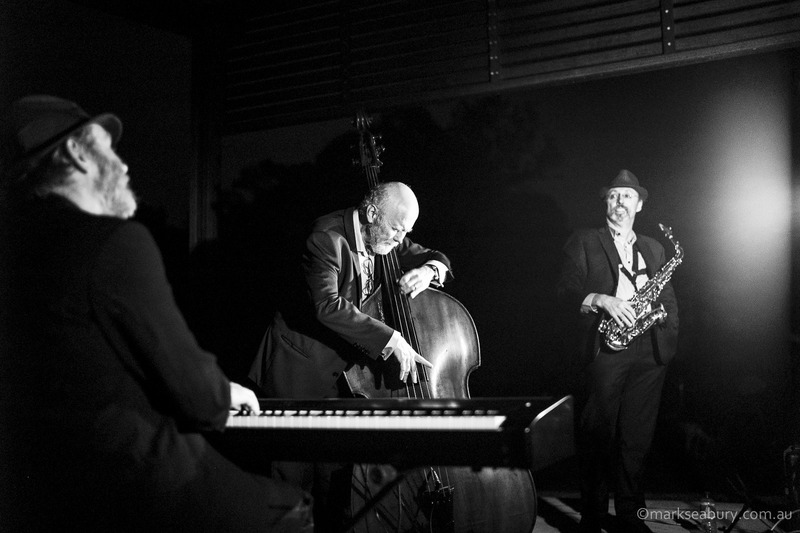 But Steve is also a talented sax player and vocalist, leading his own hot and cool jazz bands in Sydney. Steve makes jazz music, but he's also a lindy hopper and tap dancer. He knows what we like.